PS.R2 balances feature several communication interfaces: 2 x RS 232, type A USB, type B USB and optional Wireless Connection. 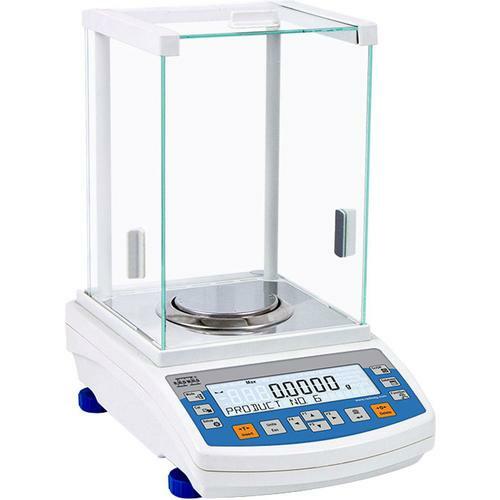 The new PS.R2 high capacity balances (6100, 8100 and 10100) feature centrally fixed weighing pan and additional sealing ring. This solution improves air-tightness and simplifies cleaning. ALIBI memory The used ALIBI memory is a data secure area and allows to record up to 100 000 weighment records. It ensures security of constant data register in the long time period.